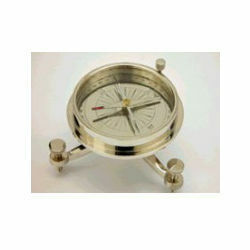 Offering you a complete choice of products which include gimble golden compass, gimble compass, brunton compass with stand, nickel polished three legs compass, compass with pen holder and tangent compass. 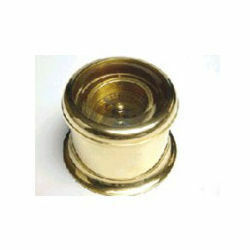 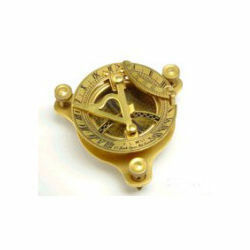 We have emerged as one of the eminent manufacturers, exporters and suppliers of the finest quality Gimble Golden Compasses. 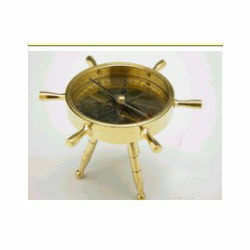 We also facilitate our customers by providing them the customized solutions according to their required specifications. 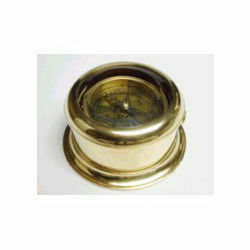 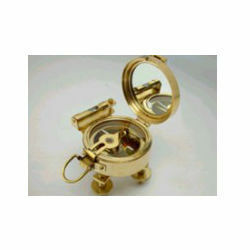 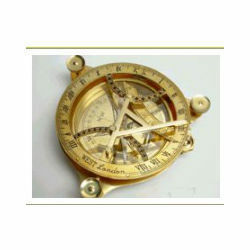 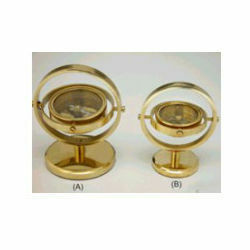 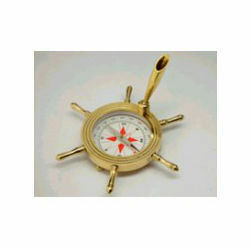 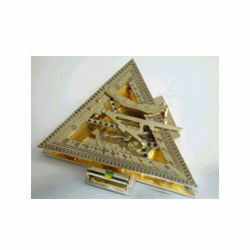 Our prospective customers can avail from us a highly attractive and finely fabricated assortment of Gimble Compasses. 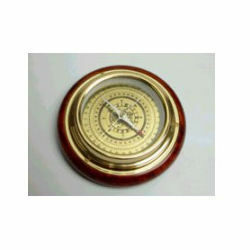 Developed by making use of supreme quality required basic material and components, these offered products are widely acknowledged for their longer functional life, sturdy construction and accurate results. 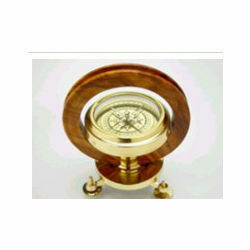 Furthermore, our valued clients can avail the offered products in both customized and standard forms. 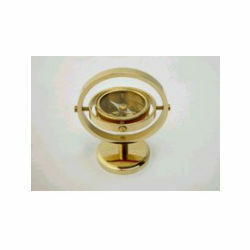 By utilizing the talent of our efficient workforce, we are providing for our respected clients a vats array of Brunton Compass With Stands. 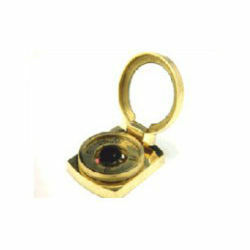 Our highly talented professionals manufacture these products by using the finest grade raw material, which is procured from the well-known vendors of the market. 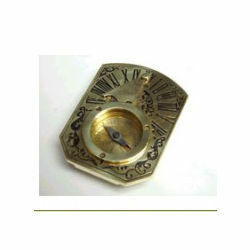 With our rich industry experience, we have gained aptitude in manufacturing, exporting and supplying a range of creatively designed Nickel Polished Three Legs Compasses. 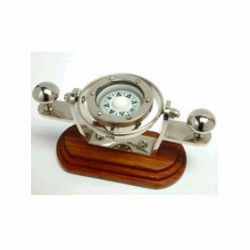 We have implemented many standards and parameters on which the range gets inspected to attain high durability.